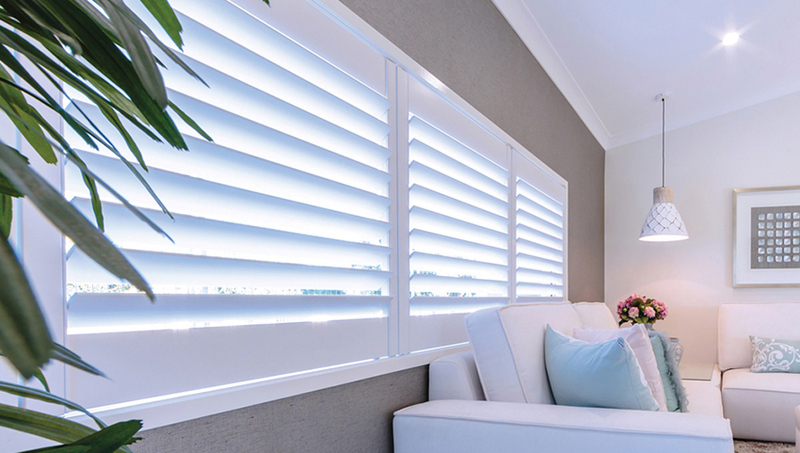 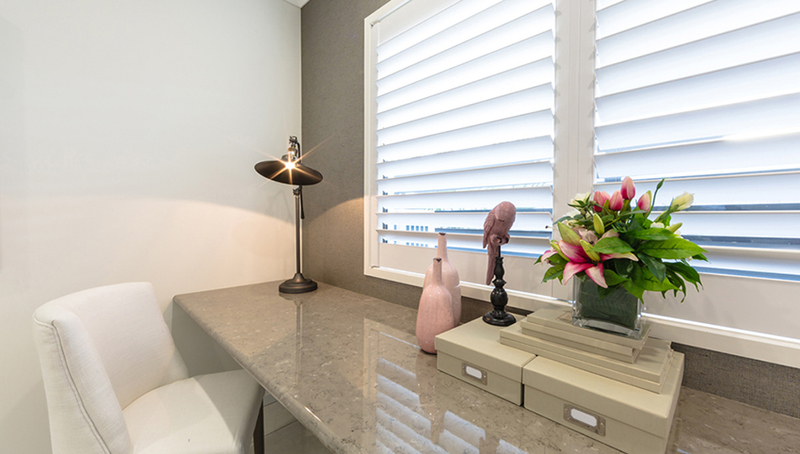 Décor Blinds has been manufacturing blinds and shutters in Australia for more than 30 years. 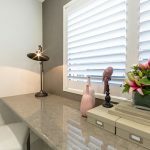 Since 1984 they’ve developed systems and procedures to ensure that every blind and shutter they manufacture and install meets the highest standards. 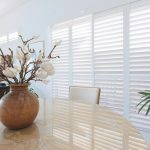 Décor Blinds offers a window covering solution for every home, including plantation shutters, aluminium shutters, zip screens, roller blinds, venetian blinds and more. 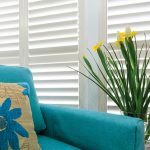 Décor Blinds is renowned for its Thermalite Plantation Shutters, ideal for a wide range of internal and external shutter applications. 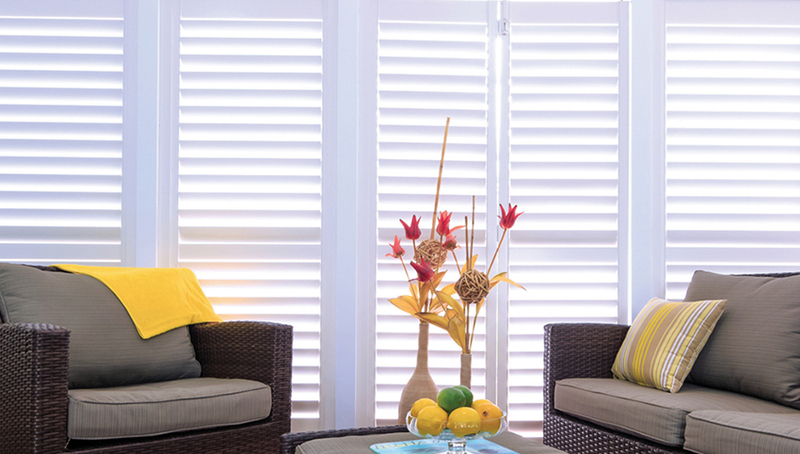 Each Plantation Thermalite Shutter comes with a 25-year warranty and a paint finish that will last for five years. 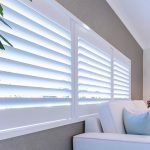 Décor Blinds are strong believers in Thermalite as the shutters have the look and feel of wood but have the advantage of being made from a 100 per cent renewable synthetic material. 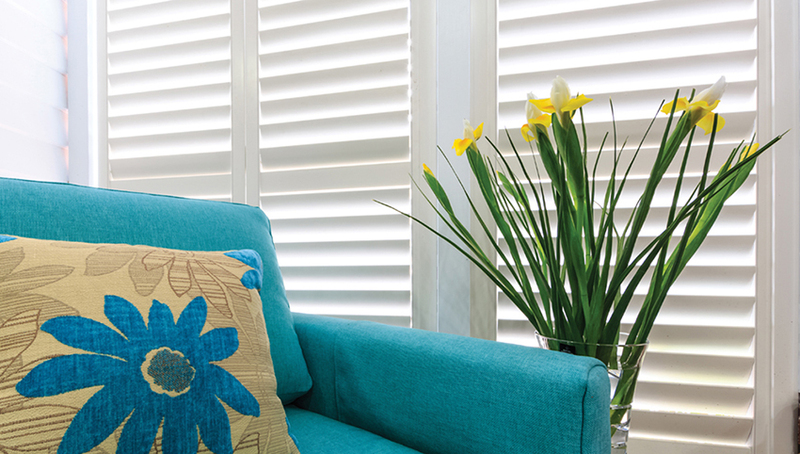 Thermalite is water resistant and fire retardant and provides two to three times the insulation of wood and vinyl. 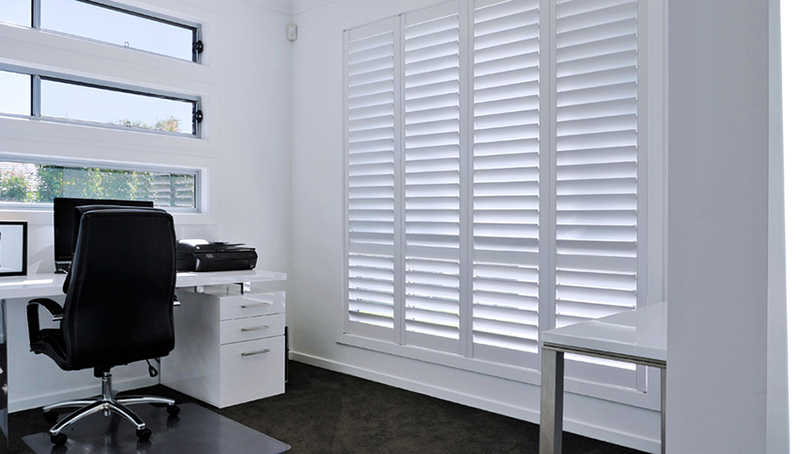 The business is 100 per cent Queensland owned and family run, and proudly Australian made. 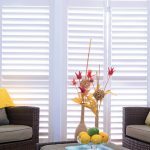 You can even measure, order and install your own shutters online in four easy steps with Décor Blinds. 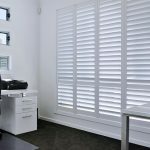 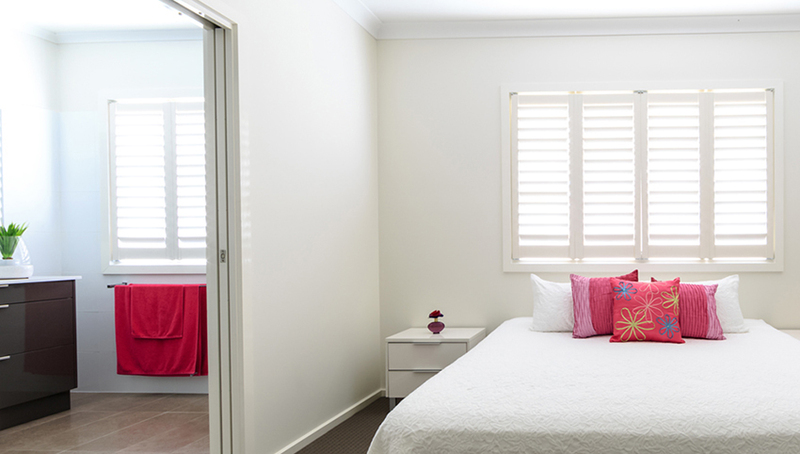 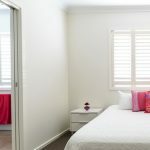 Simply enter your dimensions to start a customised quote for your own Thermalite Plantation Shutters, which are delivered in Australia in three to four weeks. 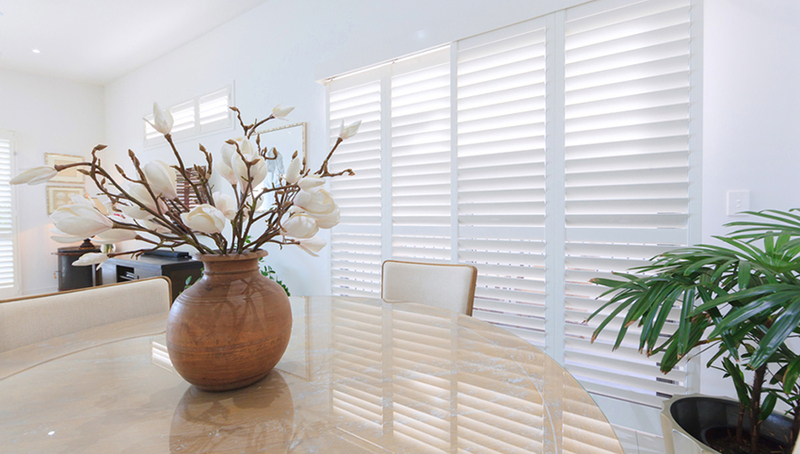 Contact the team today to discuss how to upgrade your window coverings.